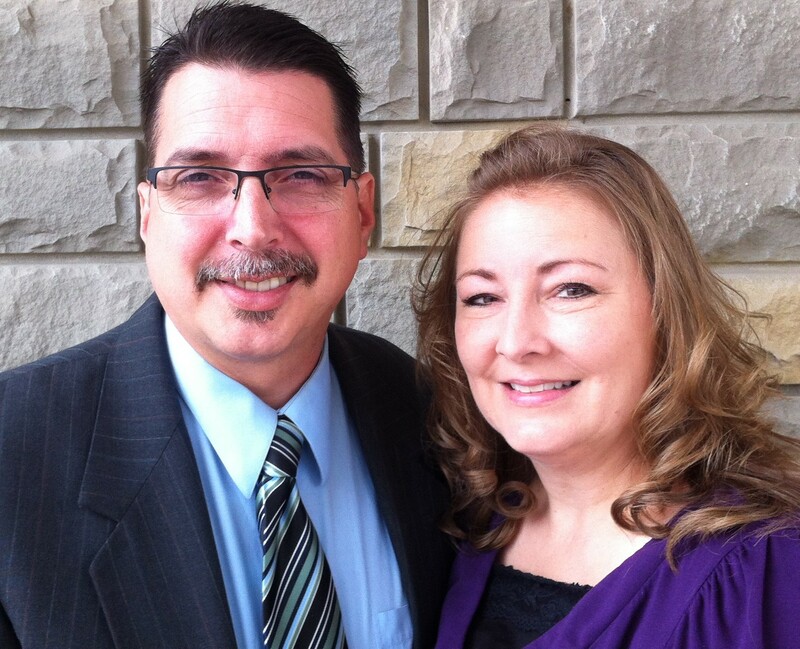 Heritage Baptist Church of Tenino – Come as You Are… Prepare to change..
Come as You Are... Prepare to change..
We are glad to see that you have visited our web page. Our church is located at 1315 Sussex Avenue East, Tenino, Washington 98589. We have been located in the beautiful town of Tenino for 20 years. While the church isn’t situated in downtown, it is on the main street heading west towards the town of Rainier. It is easy to find, and is located on the right as you head out of town. Although we’re located in a small town, many guests and members drive from all over the Puget Sound to enjoy the unique church experience that Heritage Baptist Church offers. Heritage Baptist Church is not affiliated with, or under the authority of, any denominational organization. Instead, the Bible is our sole and final authority for all of our decisions regarding belief and practice. In other words, we are a Baptist church that is independent in our authority and fundamental in our doctrine. At Heritage Baptist Church, we are thrilled to have guests in our service. As soon as you walk through the doors, we believe you will find what so many people love about Heritage Baptist Church—a down-to-earth and genuinely friendly atmosphere. We will usually begin every service by making sure that each guest receives an information packet about our church. During the services , you can expect to enjoy clear, God-honoring music and fervent, practical preaching. You might be wondering, “What should I wear when visiting Heritage Baptist Church?” While we never apologize for encouraging people to “dress their best” for church, you will find people from all walks of life and backgrounds who feel very much at home at Heritage Baptist Church. Kids and adults are welcome to ride our buses to church every Sunday! Call: (360) 264-2740 to request a FREE ride to church. 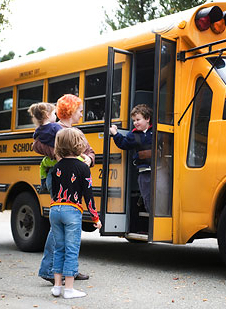 Exciting programs, including songs, stories, and games are part of every bus ride. What if I still want to know more? Feel free to explore our website – you’ll find additional information about mission statement, services, Bible classes, ministries, and more! We are delighted you have chosen to check out our website. We would be thrilled to meet you in person. Call Heritage Baptist Church of Tenino at (360) 264-2740 today!